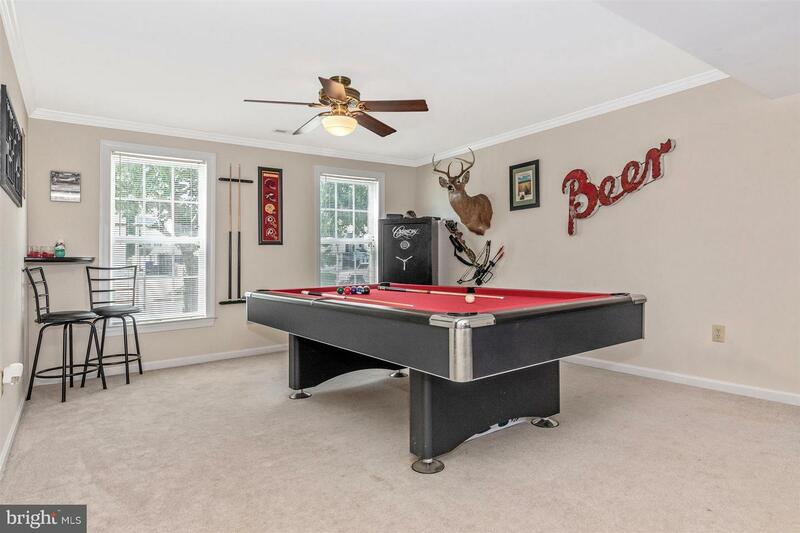 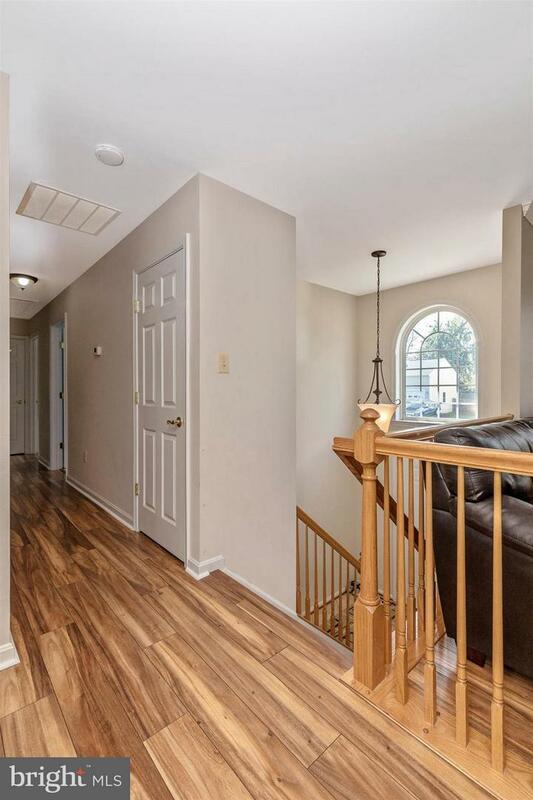 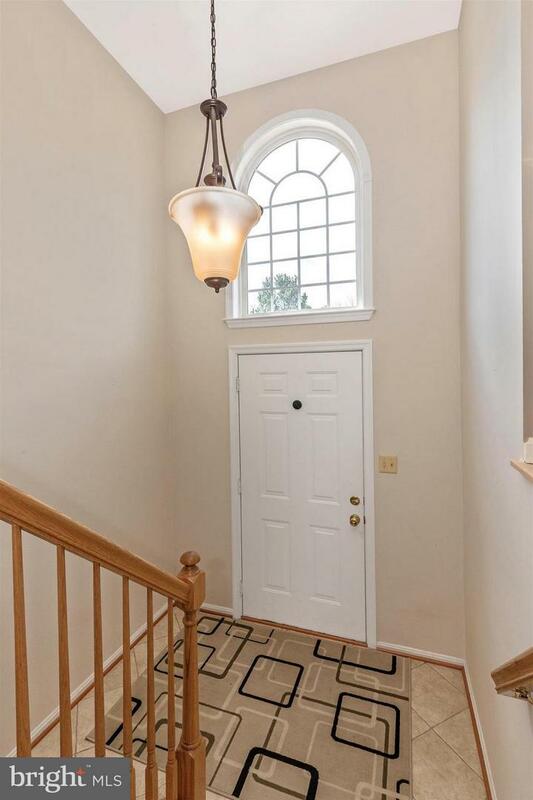 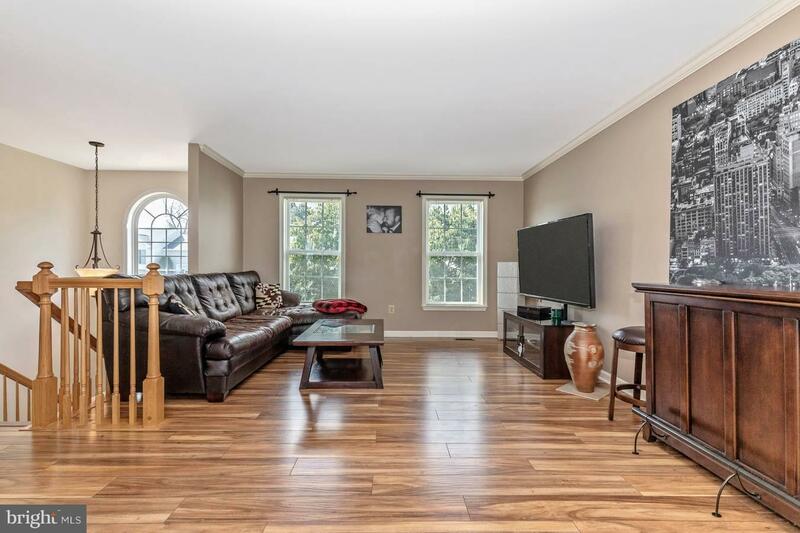 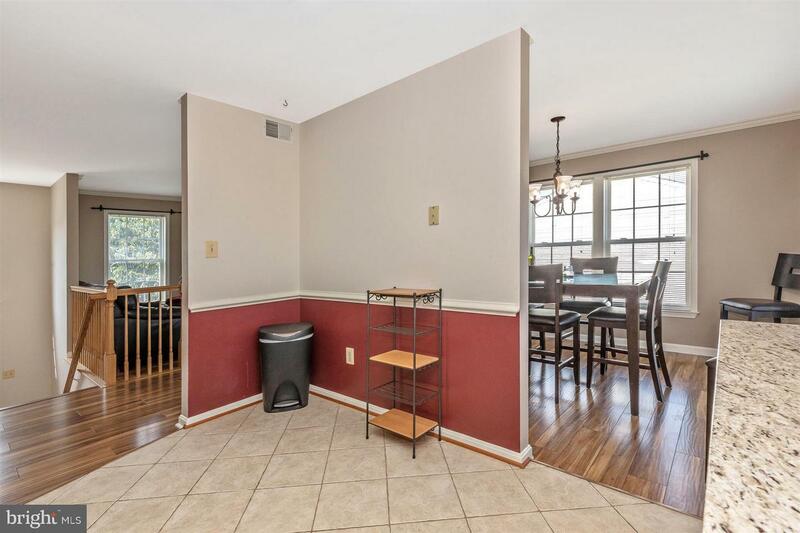 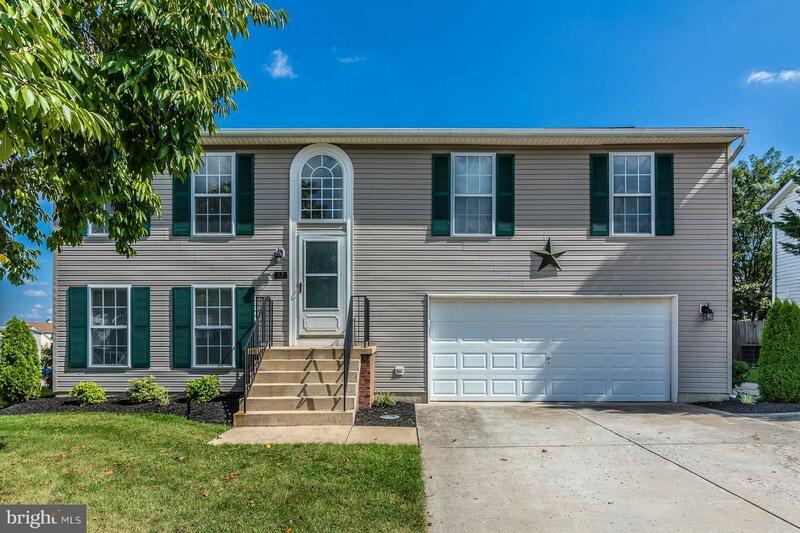 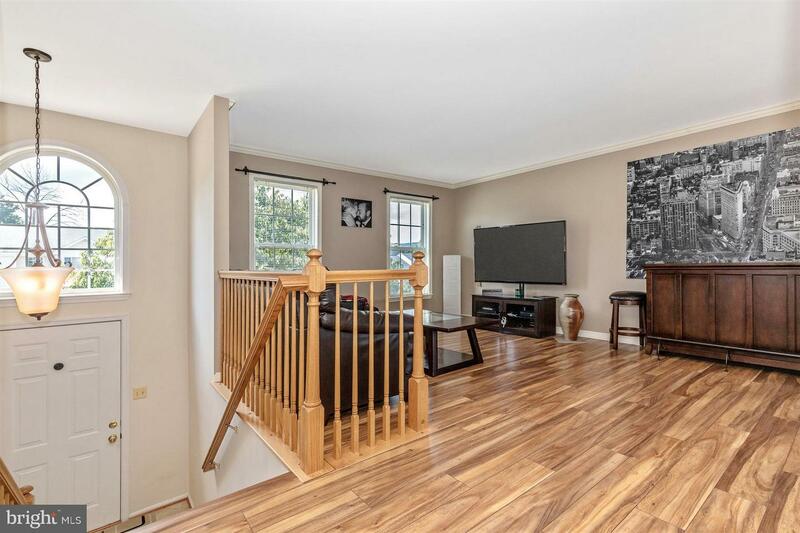 This fabulous split foyer will wow you! 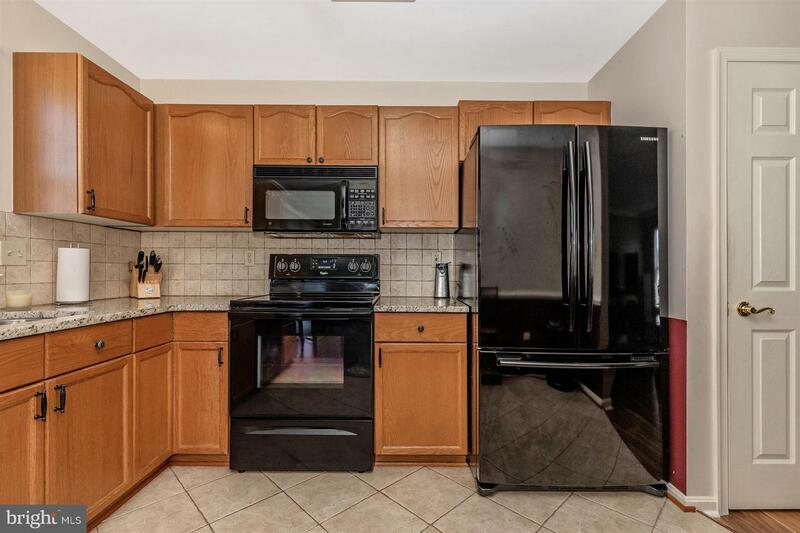 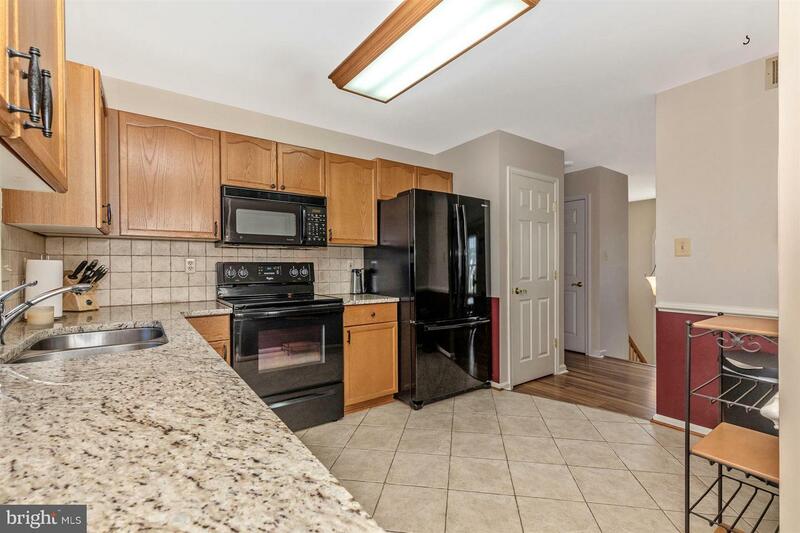 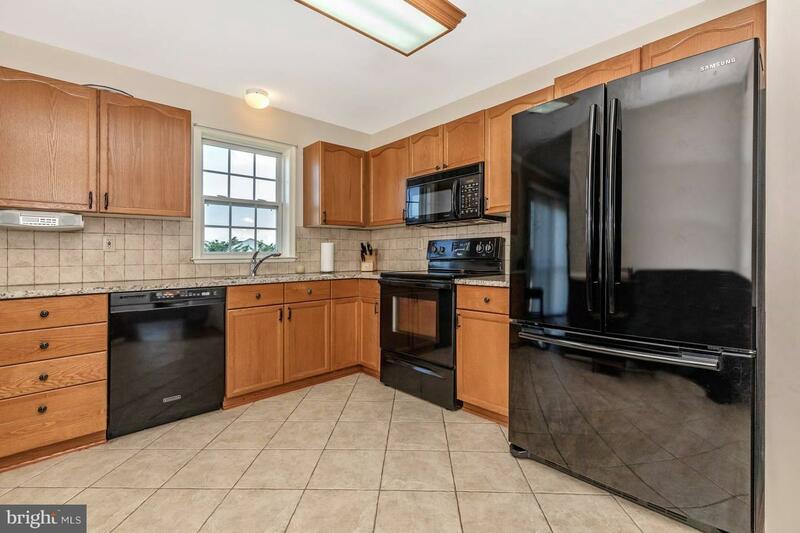 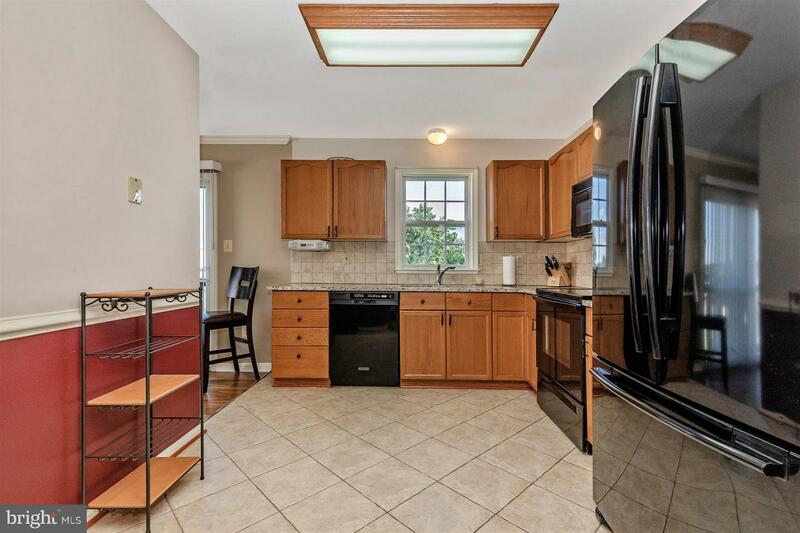 Updated kitchen w/granite counter tops, updated appliances & ceramic tile floor! 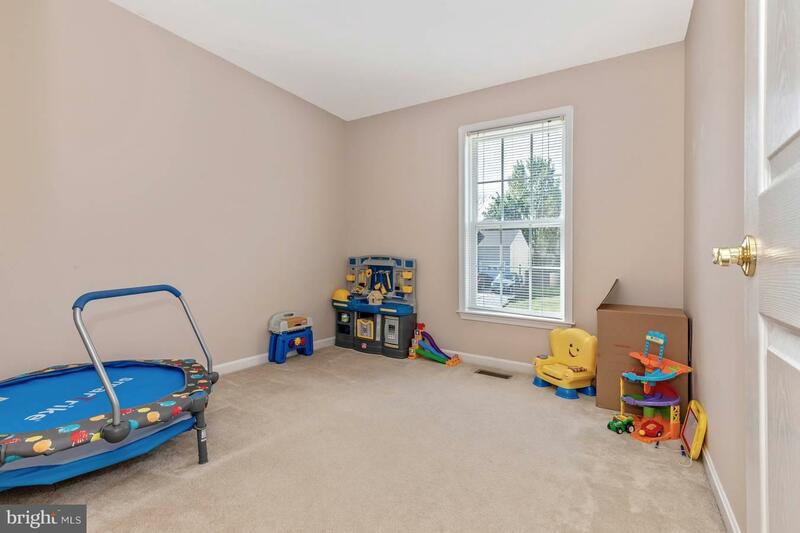 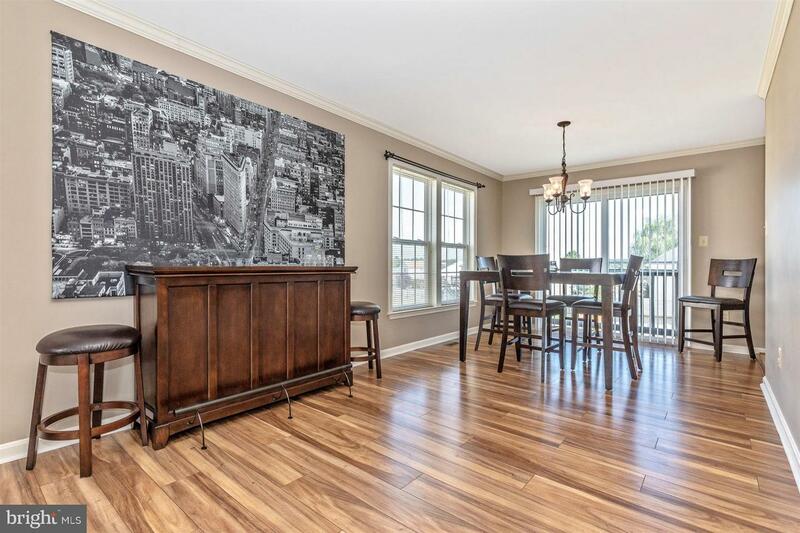 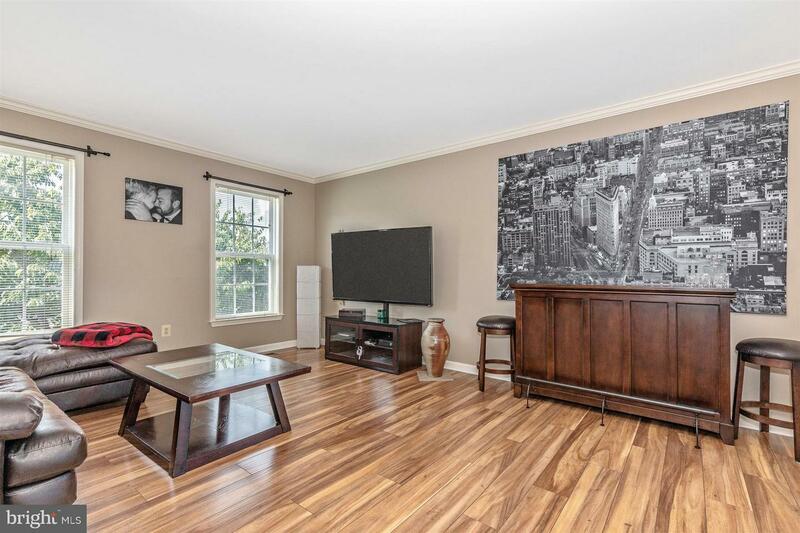 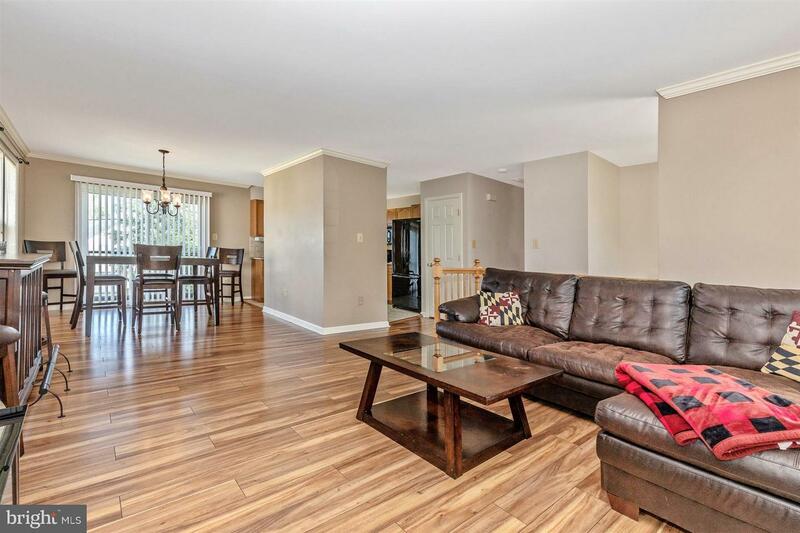 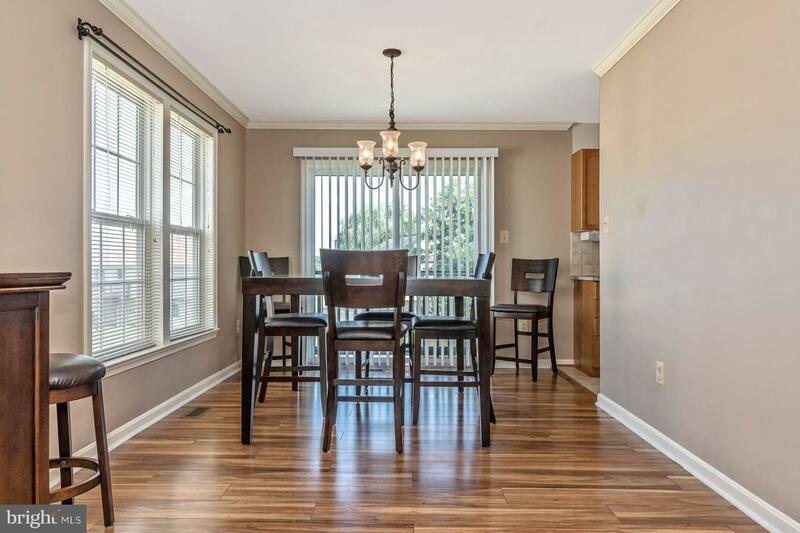 Spacious living & dining room w/updated laminate floors, 3 bedrooms & 2 full baths on main level! 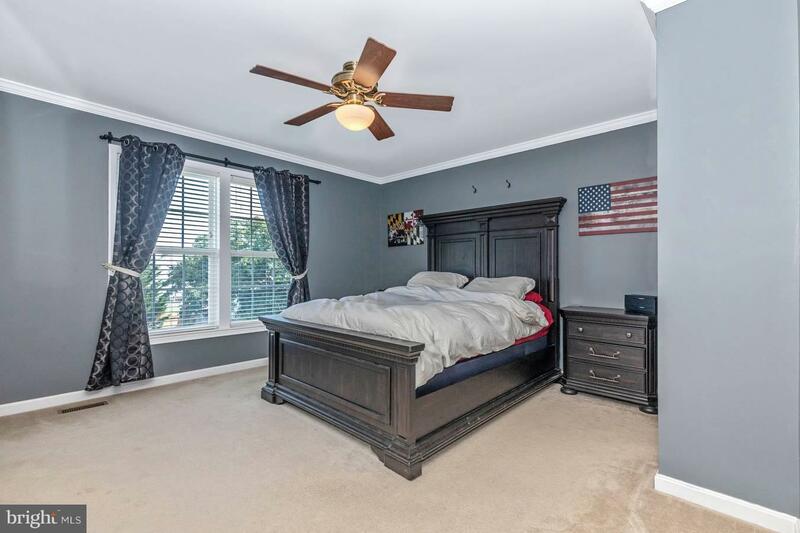 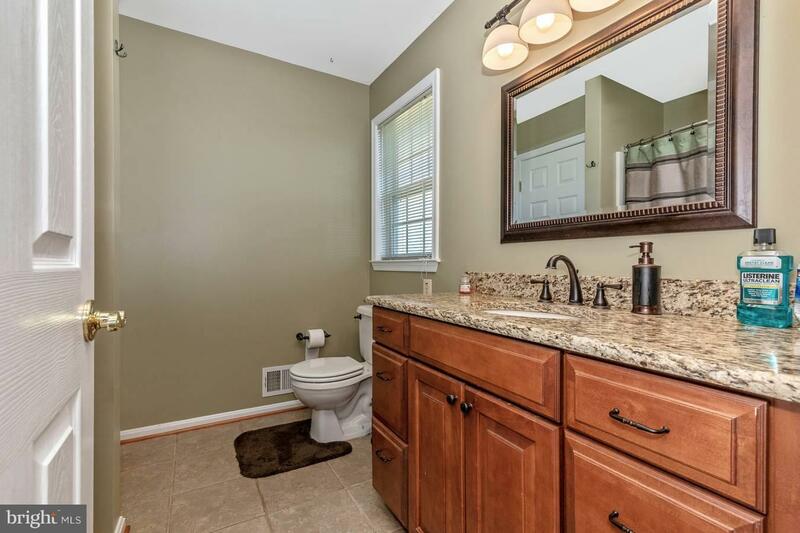 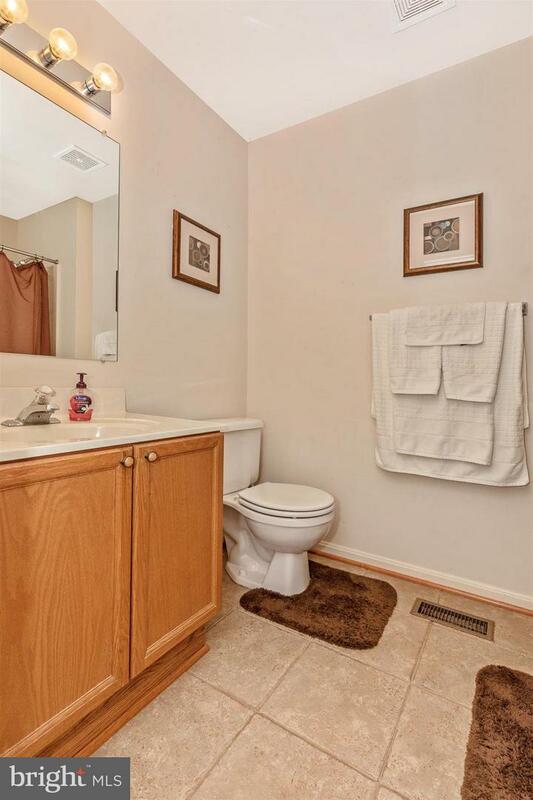 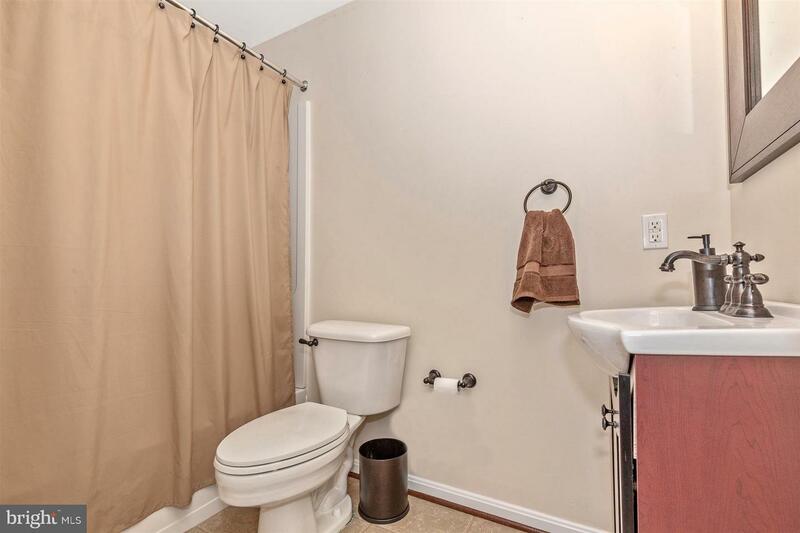 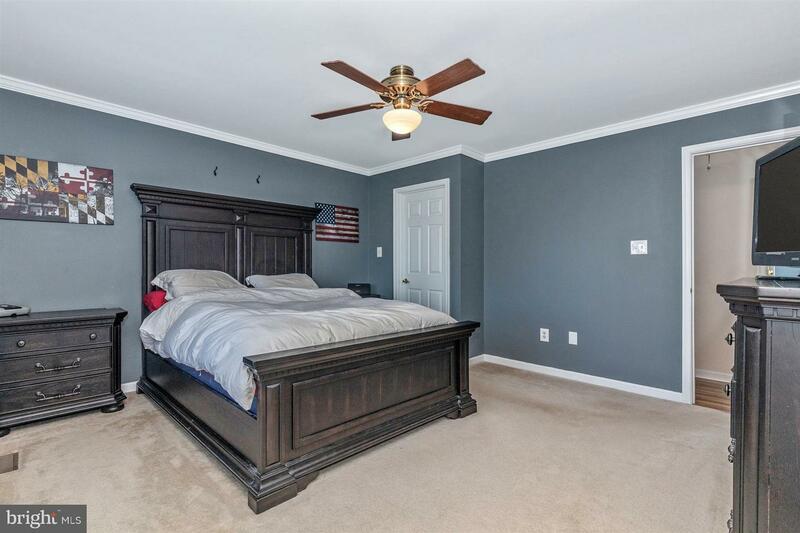 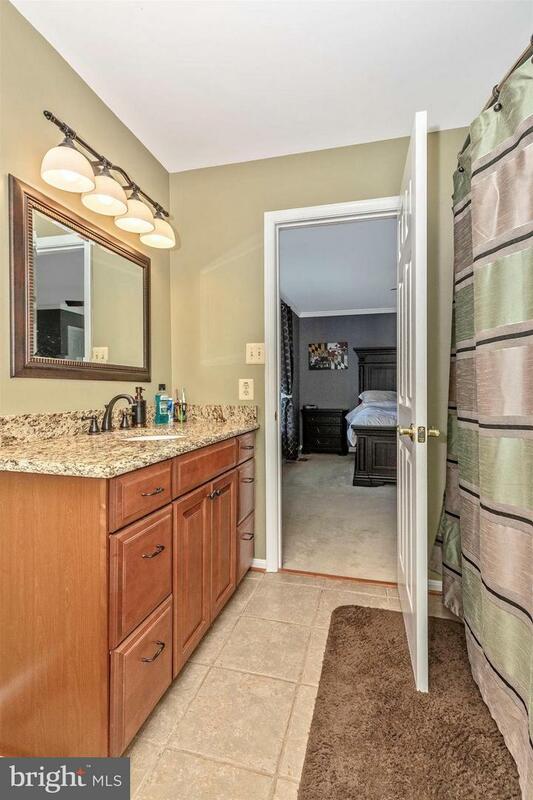 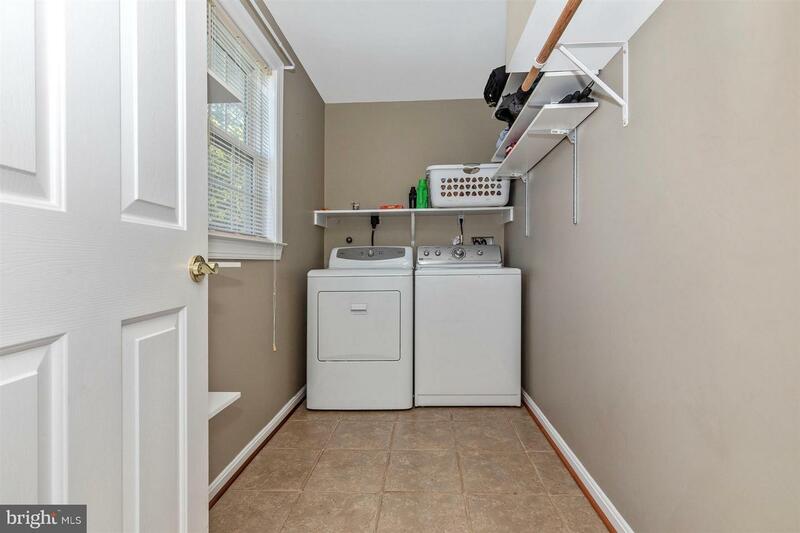 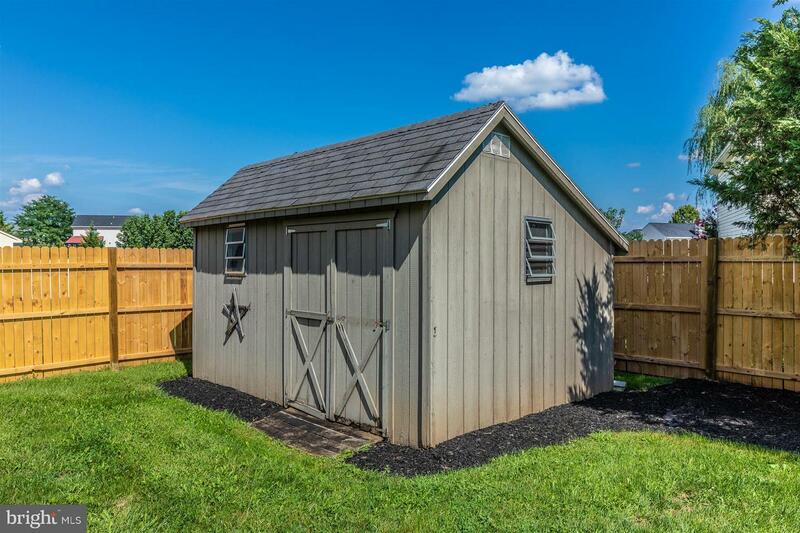 Master offers private full bath w/granite vanity top & walk in closet! 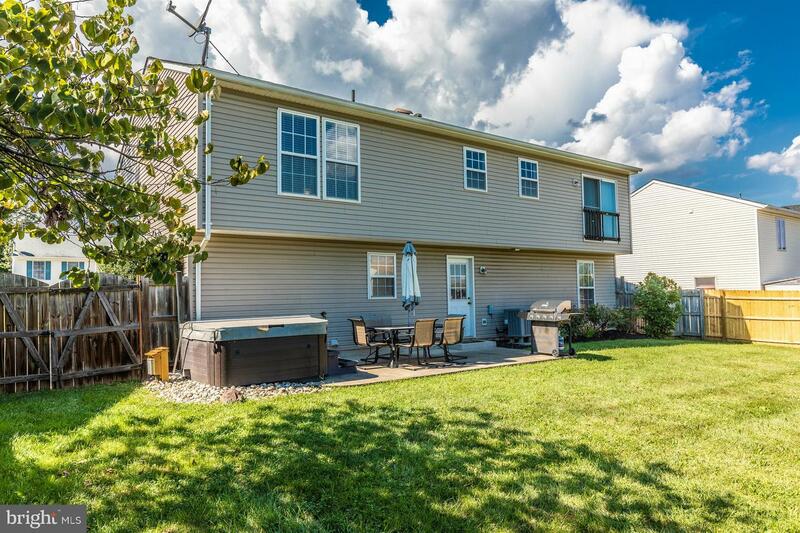 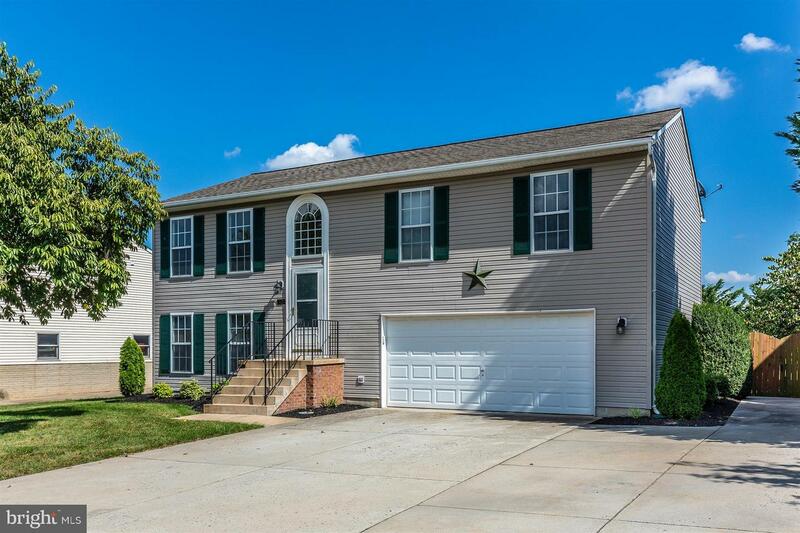 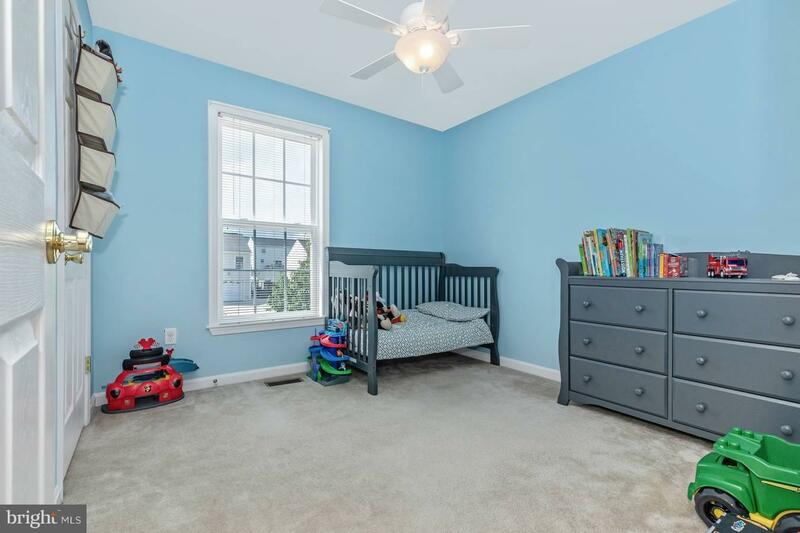 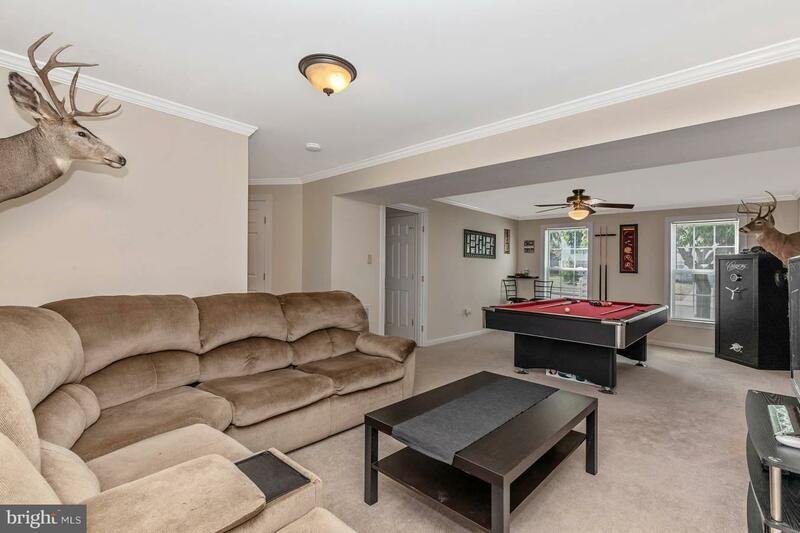 Lower level offers expansive family/great room, 3rd full bath & laundry! 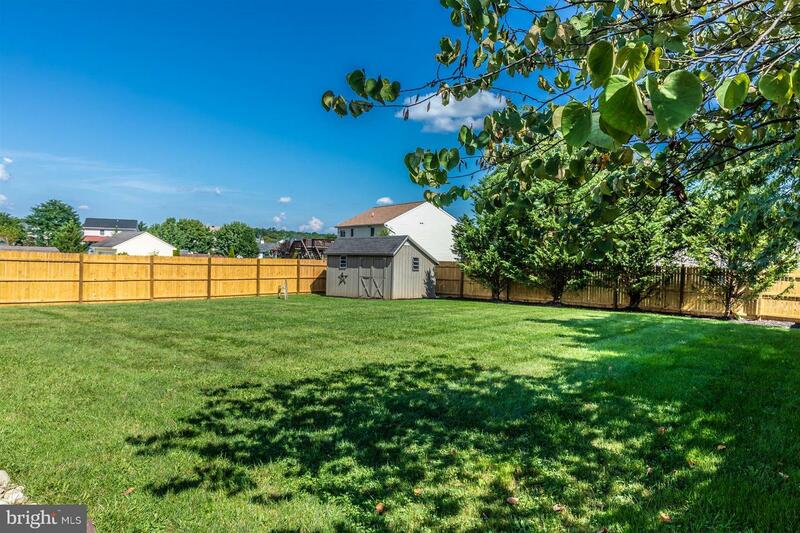 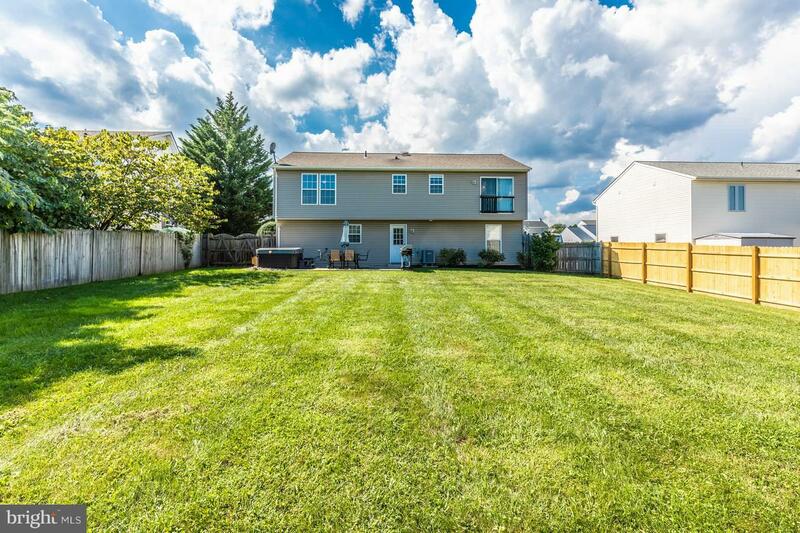 Fenced yard, patio and 2 car garage!